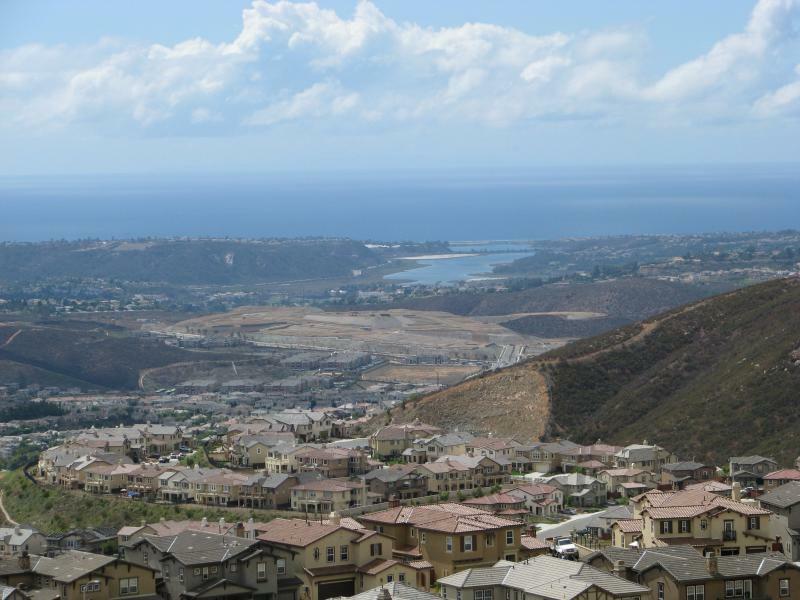 Buying a Short Sale in San Marcos, the upper middle class suburb in the North region of the city of San Diego, used to be a real pain in the… you know what. And why wouldn’t it have been? If you’ve ever heard the horror stories of buying a short sale, or, God forbid, tried to buy one yourself, then you know what I’m talking about. It can be one of the most grueling processes of your life. It can tear at your self confidence. It can ruin relationships. Worst of all you can end up paying way too much for the home. And nobody wants to wake up day in, day out in a home they know they paid too much for. Before I tell you why buying short sales in San Marcos is easier than it used to be, let’s go over just what a short sales is. This of course, is the abridged version. Here it is. A short sale is when the value of the house is less than what the home owner still owes on it. Which means, that when they sell it they are going to take a loss. Which means, that short sales should really be called “bidding wars”. Because that’s what usually happens. The home owner lists the house for a very attractive (LOW) price and then sits back and waits for the offers to come rolling in. 9 times out of 10 the offers will come in higher than the home is listed for and about half the time the buyer ends up paying more than the home is actually worth. So, why then is it easier to buy a short sale in San Marcos? For the same reason that it’s easier to buy a short sale anywhere. Because of OpenOffer.com. With OpenOffer.com you don’t have to hassle. You don’t have to go back and forth with the home owner. You don’t have to be in the dark as to what the other offers are. With OpenOffer.com you’re in charge. See, OpenOffer.com, like other websites such as Etrade and Ebay, puts you in control. The only thing you need to buy a short sales using OpenOffer.com is time. That’s one thing that won’t change. The home owner is going to take their sweet time to get the highest deal, but here’s where it gets good. All you do with OpenOffer is set your minimum and maximum price. Set the increments at which your offer will increase. One it hits the optimal low amount you buy and if it goes over your maximum you get to decide whether or not to continue with the process. It’s easy. So go ahead. Find your dream home in San Marcos. And don’t worry about how long (or Short) the sale might take.